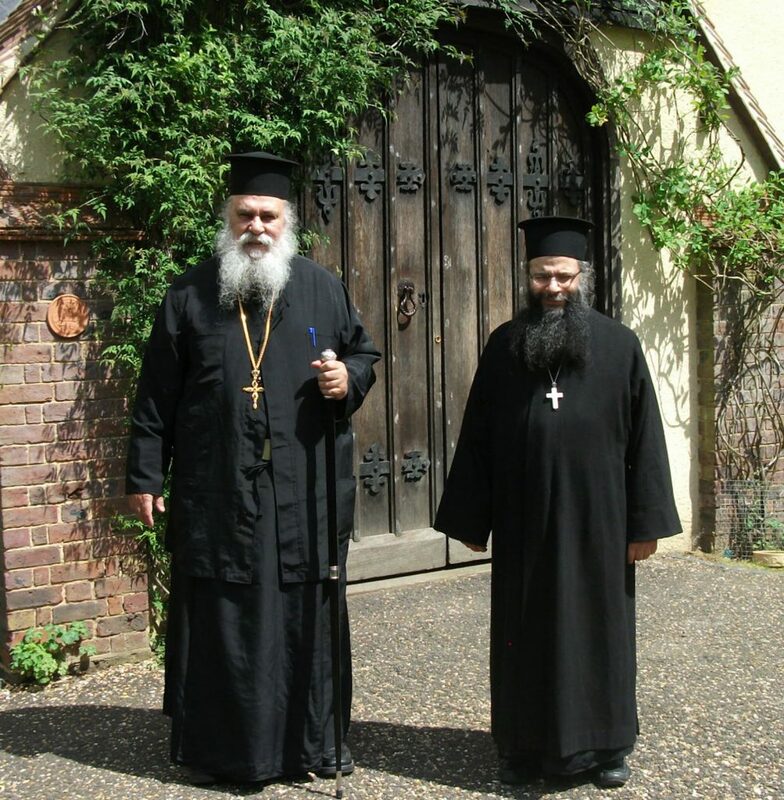 As reported on March 20th, 2014 at the website of the GOC (K) Metropolis of Attica and Boeotia, a Synodal visit of the GOC (K) was made to the former SiR monastery of Sts. Cyprian and Justina. While there, Abp. Kallinikos, along with other GOC (K) clergy, chanted prayers for boththe repose and the forgiveness of the lateMet. Cyprian of Oropos and Phyle, the founder of the nowdefunct SiR. However, it seems unclear if this prayer were the standard prayer found for the forgiveness of the departed in the memorial service, or a special text composed to absolve the lateMet. Cyprian for offences against the GOC. Present at the visit and service were Abp. Kallinikos of Athens, Met. 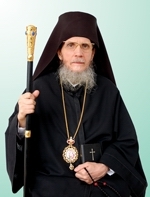 Gerontios of Piraeus, andBp. Photios of Marathon, as well as former SiR hierarchs, who arenow part of the GOC (K) Synod: Met. Kyprianos, Bishops Ambrose of Mathone and Clement of Gardikon, and other clergy and monastics.